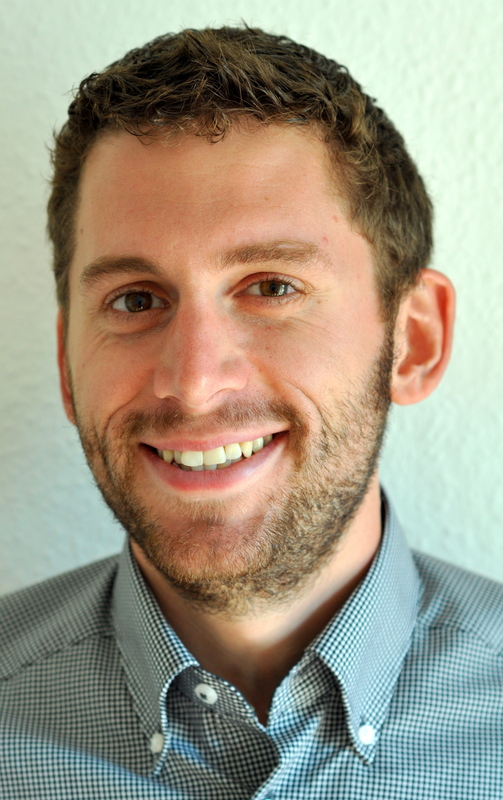 Sustainable Mobility: low impact ways to get from A to B in urban areas - GreenBuzz Berlin e.V. GreenBuzz Berlin e.V. hosts a Sustainability Drinks event on the 18th May on Sustainable Mobility: low impact ways to get from A to B in urban areas. 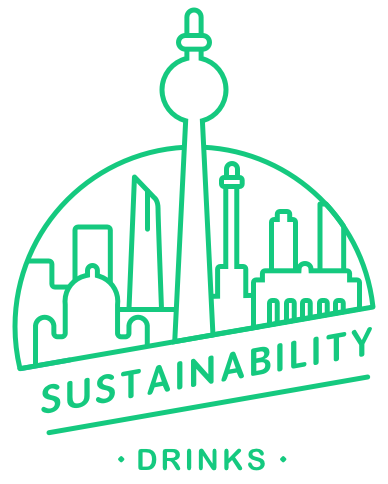 At this event you will receive insights on sustainable methods for moving around Berlin and how we can support this trend. Valerian is Co-Founder and CEO of eMio Sharing. 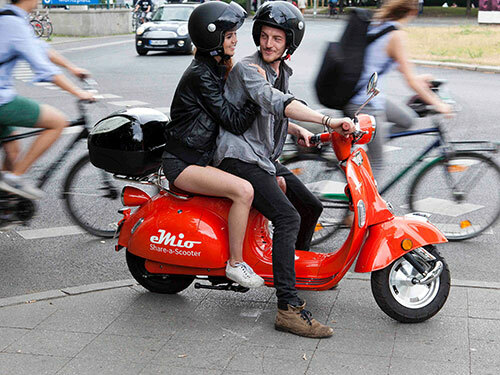 eMio is Germany’s first free-floating electric scooter sharing provider. Valerian studied at TU Darmstadt, PUC Rio de Janeiro and TU Berlin in the field of industrial engineering. 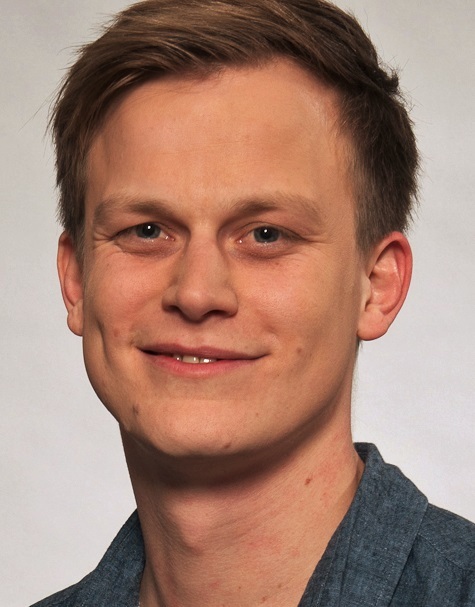 Before making his choice to become an entrepreneur, he gained experiences in consulting (strategic, controlling and mobility services), auditing and strategic sales (German OEM).